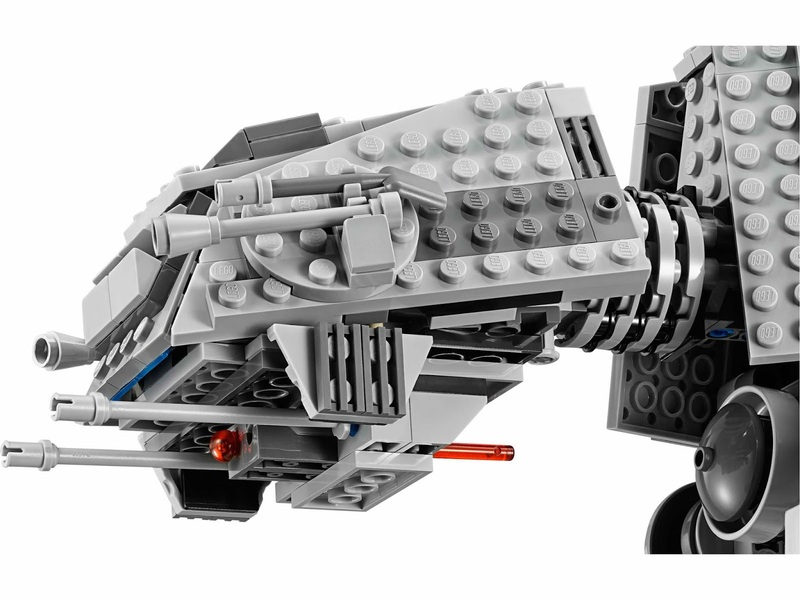 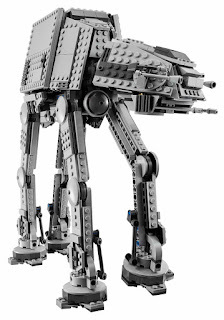 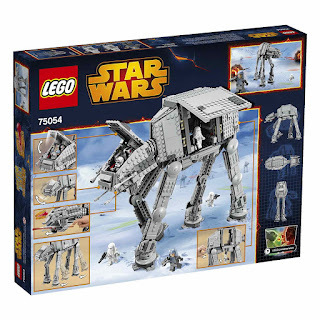 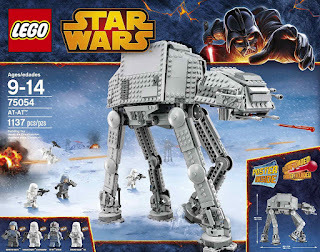 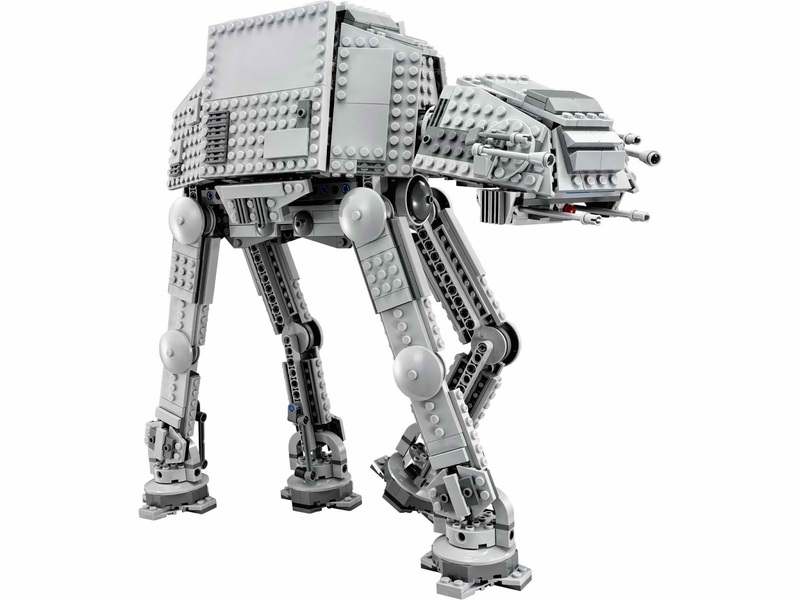 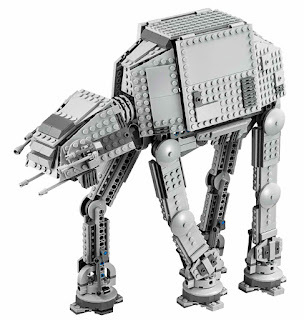 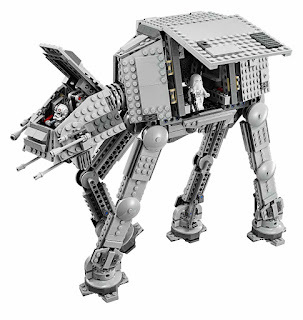 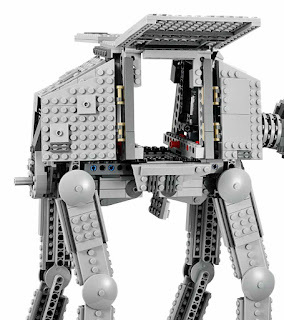 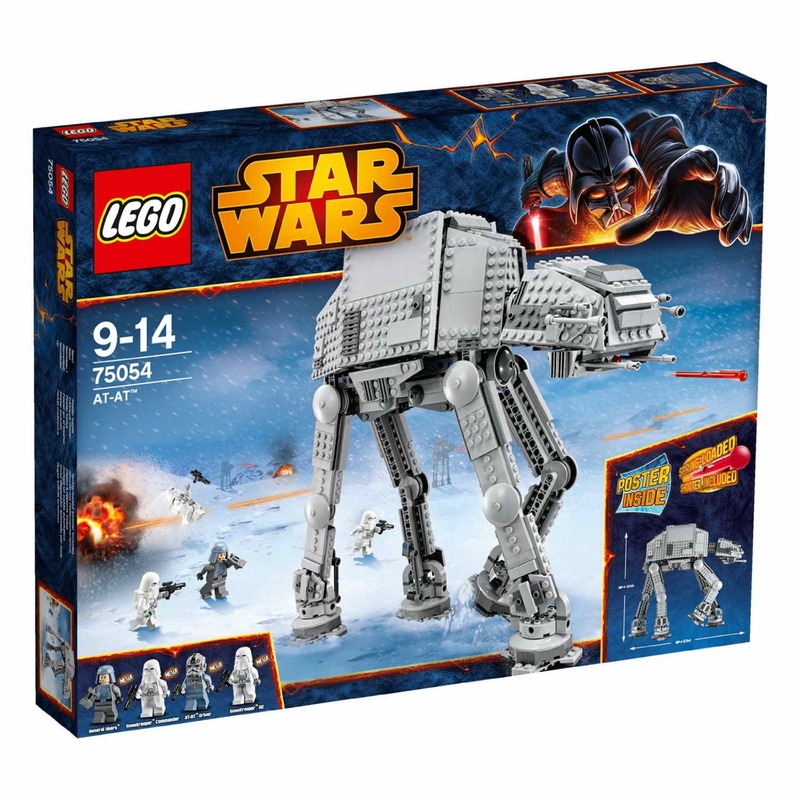 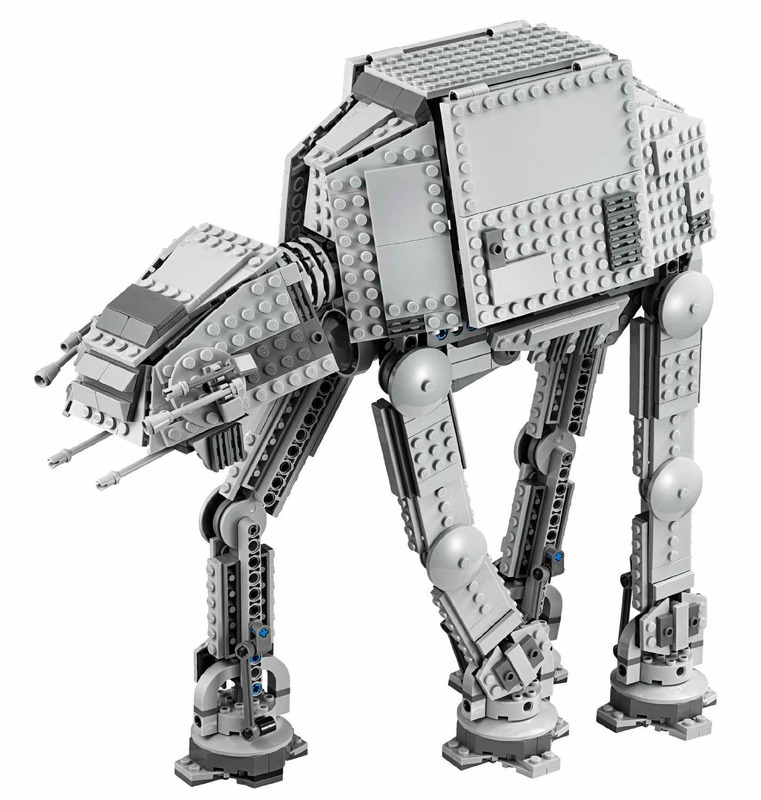 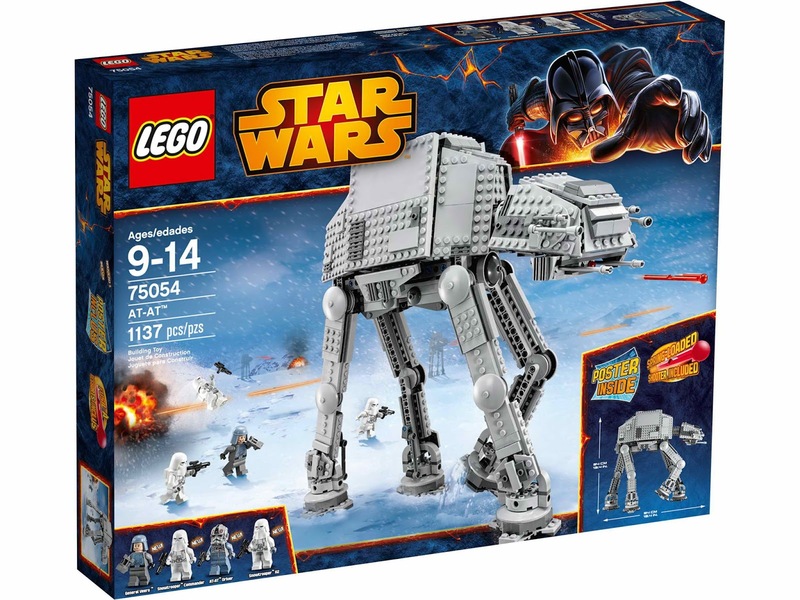 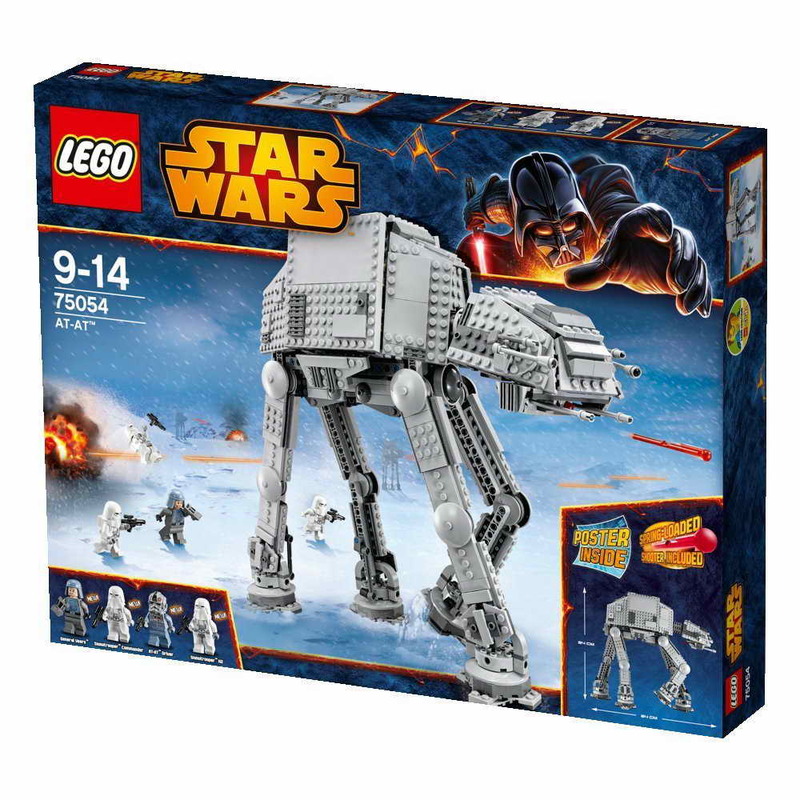 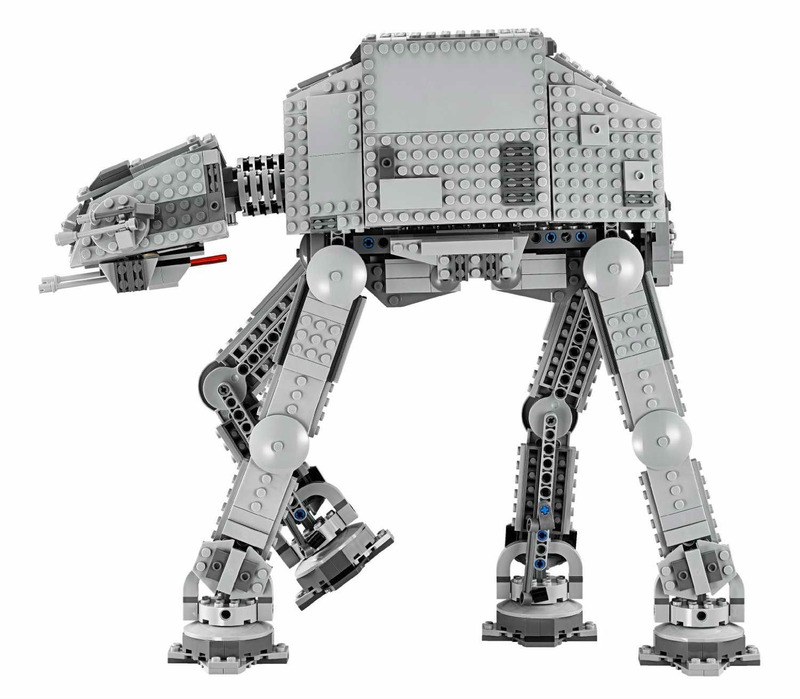 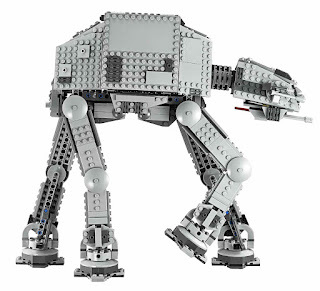 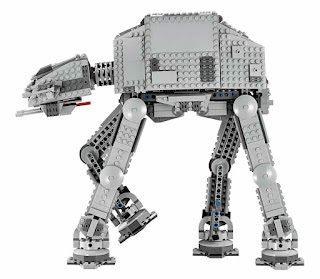 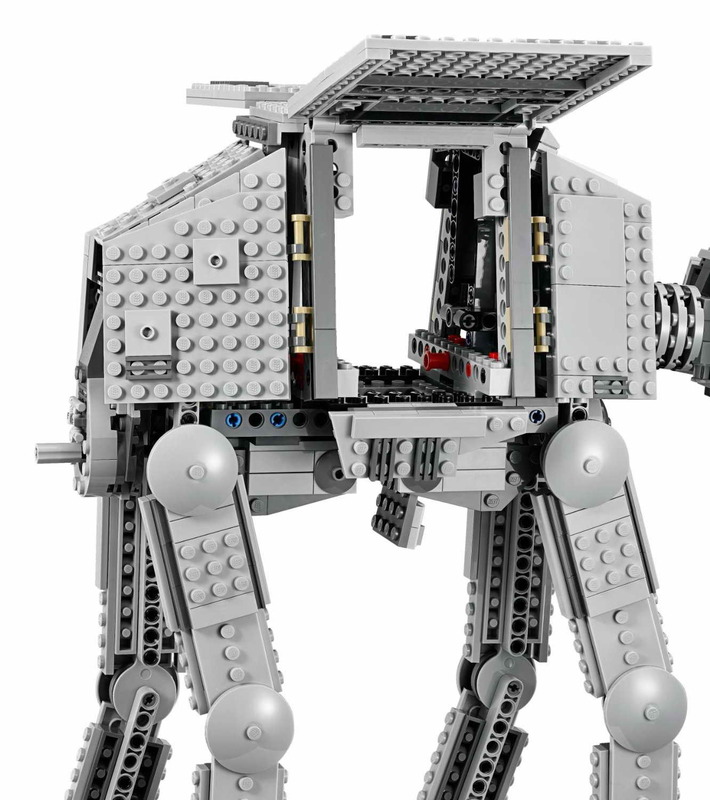 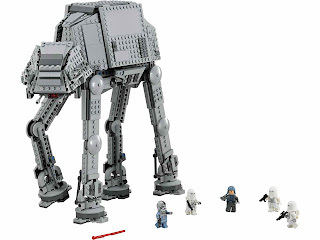 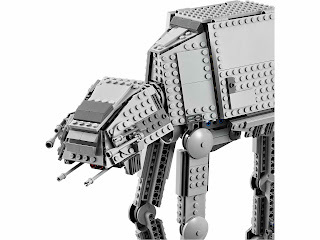 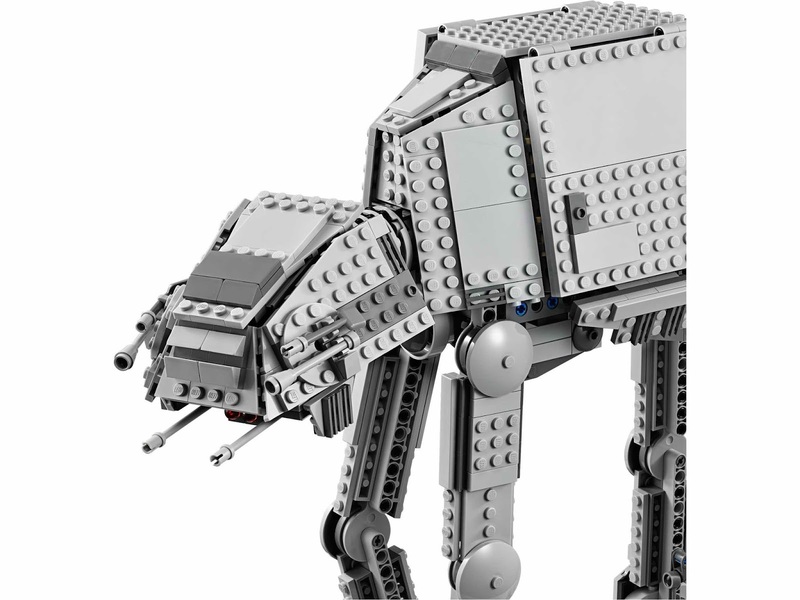 come with an at-at walker. 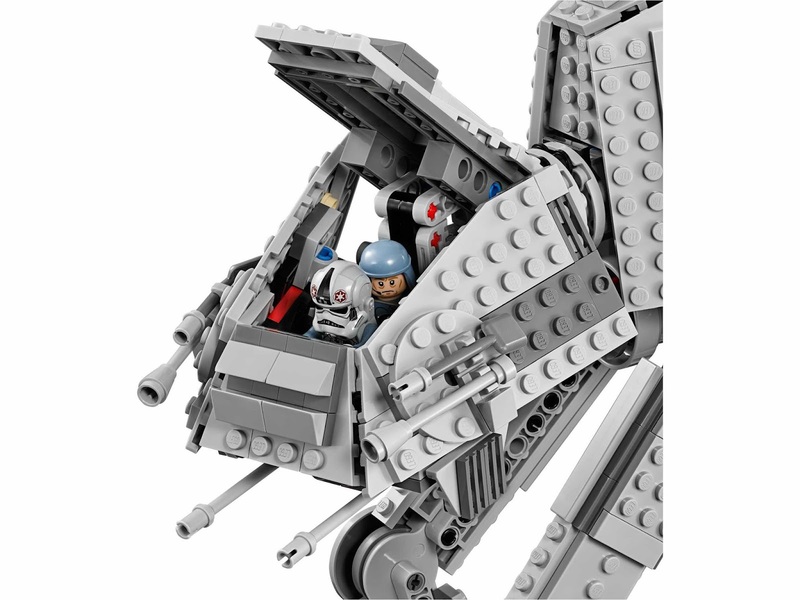 the walker has a movable openable cockpit head, 2 spring loaded shooters, posable legs, an openable body and switch operated trap door. 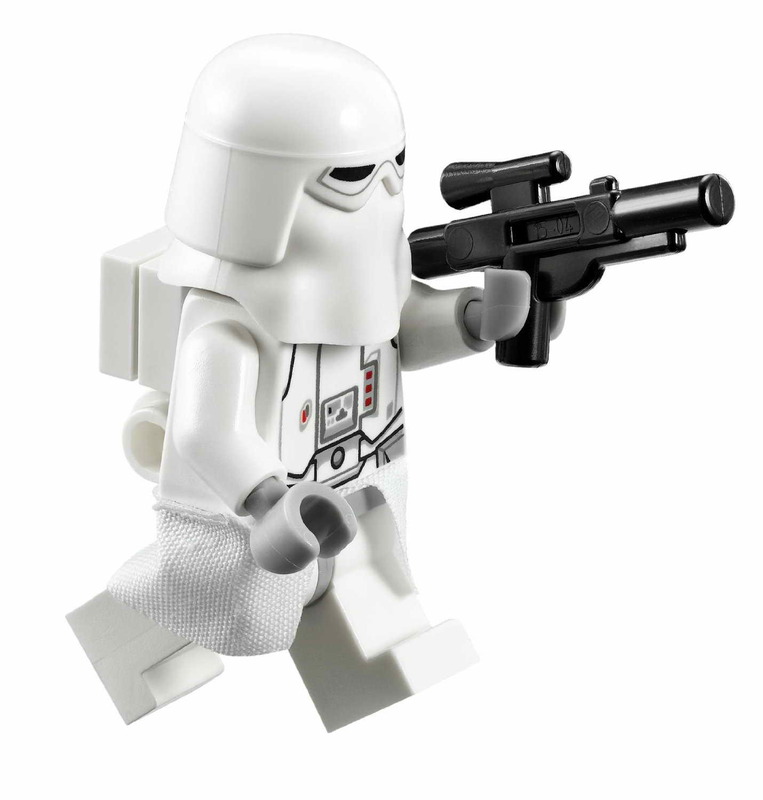 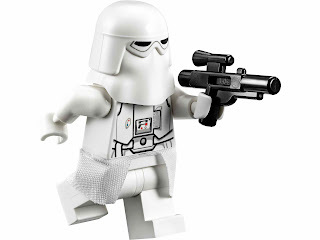 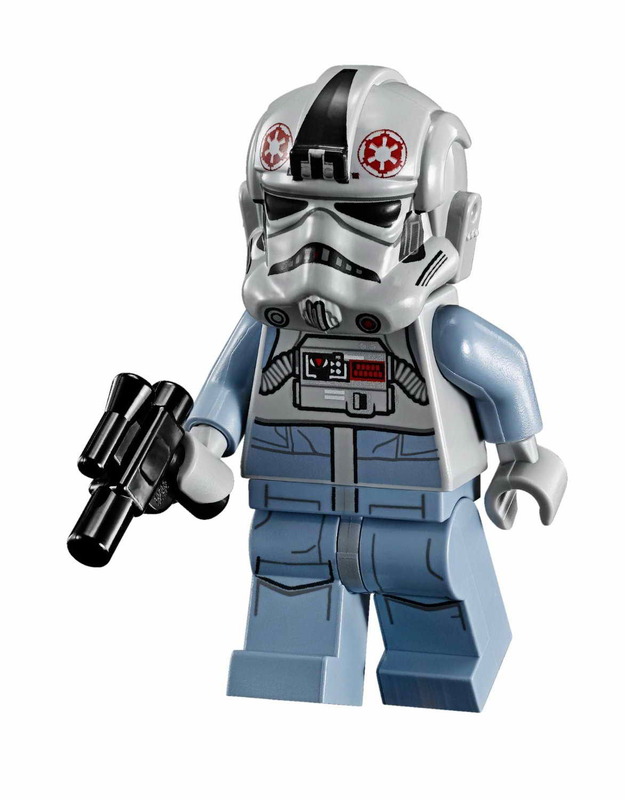 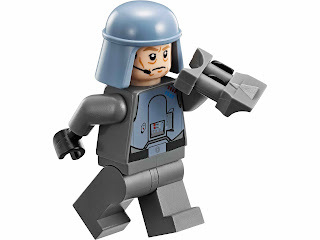 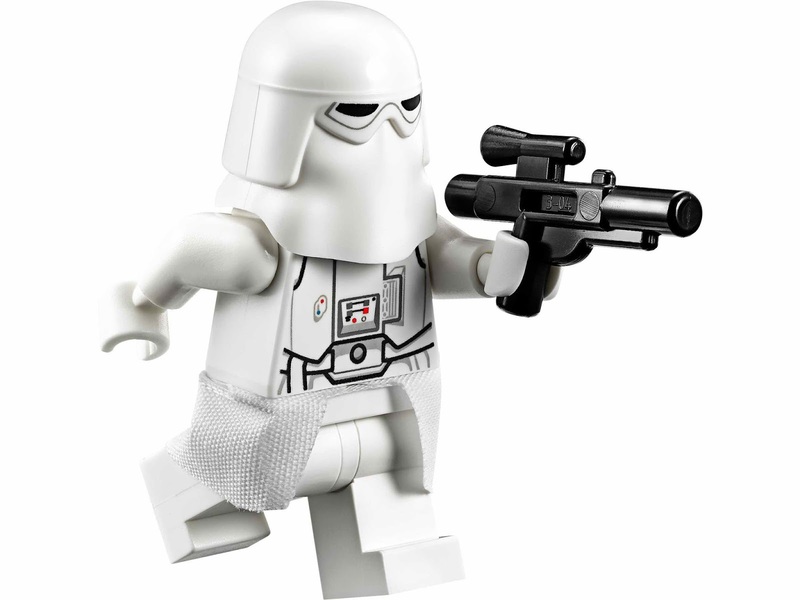 minifigs included an at-at driver minifig, a general veers minifig, a snowtrooper commander minifig and 2 snowtrooper minifigs.